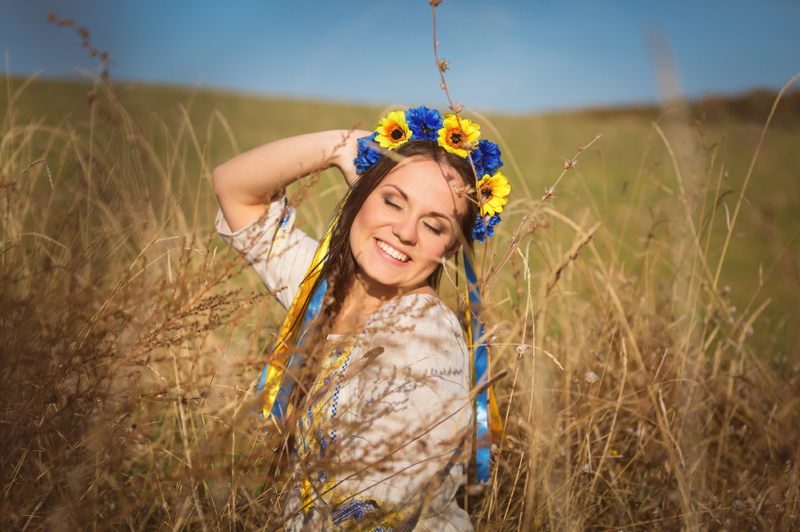 Does a long distance online relationship really work with a Ukrainian woman? Do you know the feeling when you cannot just think of anyone else, you are interested in one partner despite the distance between you? No? You do not know the feeling of this kind. Lucky you are! Once again, the possibility of long distance relationship depends on a particular person regardless of his origin. In the country where a woman was born and educated the general codes of conduct are established and in the particular cases they can be even ignored. The accepted standards are usually followed in public places but when we speak about love almost all the limits disappear, it goes without saying, as permitted by law. You are family oriented and looking for a Ukrainian woman to make a happy couple. With assistance of our dating website you have found your ladylove, but for whatever reason you are not able to visit Ukraine right now and have to wait for an appropriate occasion. Be careful with that delay! Due to such time discounting you can lose a lifelong sweetheart. The lady can take the lack of attention and long distant communication as a warning sign that you're not serious in your intentions. You are in the best position to assess your own circumstances! Try to do your best to develop a relationship between you if you feel it right. You should understand that a long distance relationship is risky and difficult but still possible. The proper attitude can help you make your loved one to stay in your life. How can you understand that the woman, which you have chosen among candidates on our dating website, is worth to change circumstances interfering your plans as to a visit to Ukraine? Listen to your heart! The beginning of a real relationship should be very touching and dizzying, when you are involved completely. You think of her like mad. You can communicate for hours, observing interests and ideas you have in common. There is assurance that you have found your soulmate who understands you and has the same expectations. And right here power connectivity occurs. You cannot explain it but you begin to feel your partner and share your life with her though she lives in the other country. How long can it last? You’d better not check the vanishing point! Do not wait until excitement is at its height. Care with respect to a woman who refuses her current chances trusting in your words and feelings. Do not promise the things you do not purpose to fulfill, but if you are really involved, you should act! Make efforts to clear away an obstacle, solve all the problems and get a visa to Ukraine, but when doing this you should continue the communication. There are several ways to keep your partner in a continuous distant relationship. Establish and maintain an everyday connection with short conversations using e-mail, SMS, skype or social network. Tell each other about your current events and plans, ask for a piece of advice. Demonstrate your care and concerned attitude. Avoid temptations and do not destroy the trust you already have. Go on getting to know each other, take note of details you have found out and remember them when the opportunity occurs. You can make some things together, for example, preparing the same dish simultaneously and sharing the result through internet. Send different pictures with a sense known only to you both. Knowing each other's preferences will allow you to make the life full of pleasant surprises. Your sincere interest, ability to think of your fiancée-to-be all the time during a day and your affection play an important role. As soon as you lose a need for your partner and belief in your life as a couple, the silver thread can be broken and she feels free for other relationship.